Two of the School’s graduates have recently received news coverage for their fantastic football-related work. Emily Hill (BSc (Hons) Sport Development & Coaching, MSc by Research in Sport & Physical Education) is a UEFA B Licence Coach and Coaching & PE Lecturer at UCFB Wembley, and she was interviewed by Kick It Out for their Women Working in Football series. Emily discussed how her passion for the game led has led – via Lincoln – to career projects at both the professional and grass-roots levels. 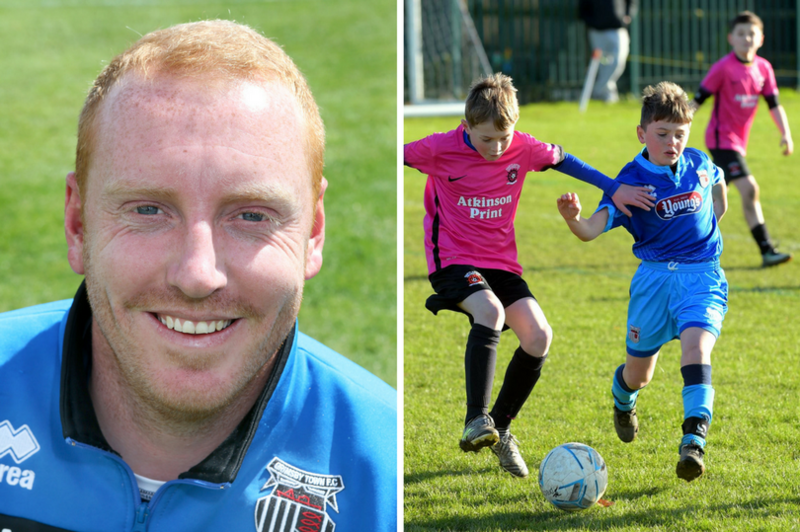 Callum Lester (BSc (Hons) Sport Development & Coaching) has progressed through grass-roots coaching in the Grimsby area to become Professional Development Phase Coach at Grimsby Town FC’s Academy, and secured funding from the prestigious Erasmus+ programme to spend time at four Spanish clubs, including three from La Liga. In an interview with The Grimsby Telegraph, Callum talked about the opportunities for discussion of player development that the visits presented. These stories prompted the School’s staff to start to compile a list of our graduates who we know have embarked on careers in football. We are very proud of all of them, as we are of the numerous current students and graduates who make regular contributions to the sport as volunteers in many different ways. The list is certainly far from complete, so please let us know about any additions/correction that are needed (and apologies for the original omissions!). If you are working in other sports/industries please also let us know what you are currently up to – we’d love to hear from you (and have formed a LinkedIn group for all our graduates). This entry was posted in Alumni, News, Uncategorized on January 5, 2018 by Sandy Willmott. 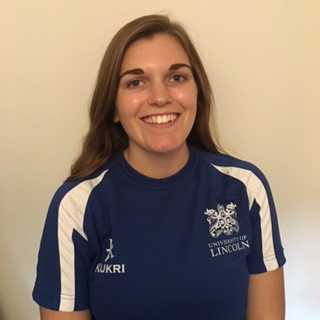 Melissa Mamwell and Hayley Kirk (Sports Development & Coaching, Year 2) were recently selected to complete a two week school-based internship at a local school as part of the Lincolnshire Teaching Schools Alliance (LTSA). 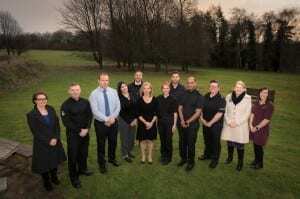 This was a fantastic opportunity for anyone seeking a career in teaching. In this short Q&A they tell us all about their experiences. Q: How did you get your internship position? Hayley & Melissa: As part of the Lincoln Award scheme, an email was sent out advertising an opportunity for a two-week internship for teacher training which could be based in a secondary or primary school environment. We had apply via email with a CV and a covering letter which detailed why you should be a successful candidate and note what experience you have. We then had to attend an interview and complete group tasks, after which we were selected to join the internship programme. Q: What were you doing during your internship? 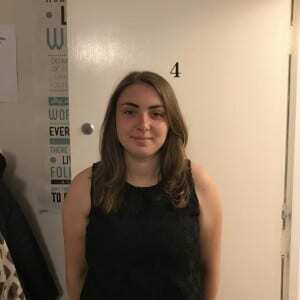 Melissa: The roles that I took on through the internship were, in charge of a group and working through different topics in lessons with them, helping and supporting the children. I also observed in both KS1 and KS2, specifically looking at the lesson structure and behaviour management. Throughout the second week I contributed to the lesson, conducting a starter task and working with an SEN [Special Educational Needs] child and supporting smalls groups of children who struggled with English. We were required to do group work, a starter and a plenary; however these were optional depending on how confident you felt planning and delivering parts of lessons. Q: What skills have you been able to develop as part of this experience? Hayley: My organisation skills have been developed throughout my internship. I was asked if I wanted to take any lessons so I decided to take it upon myself my delivering four English lessons based upon a sporting topic. This meant that I had to be organised with making sure that all my resources were ready on time and that I submitted a lesson plan to the teacher beforehand for her to read and agree that it was okay. Also completing my internship has improved my communication as I was working with year 2 students (aged between 6 and 7 years old), meaning that I had to alter the way I spoke depending on the student, especially as there were children of mixed ability and at different stages of development. Melissa: The main challenges I faced was when working with a SEN student who had English as a second language; he had only been in the school two weeks. He knew very little English so I worked on a one to one basis to help him develop his English skills from reception/year 1 level and slowly trying to build it up. This was learning new words and developing his understanding of words. This was a challenge because the student spoke very little English and with their SEN needs they got bored and distracted easily, so trying to keep them on task was difficult. However, I gave him targets and goals to reach so after completing the task they could have a few minutes of something they enjoyed and then back to them work again. This kept the student engaged and help the learning process. Q: What would you say are some of your key achievements? 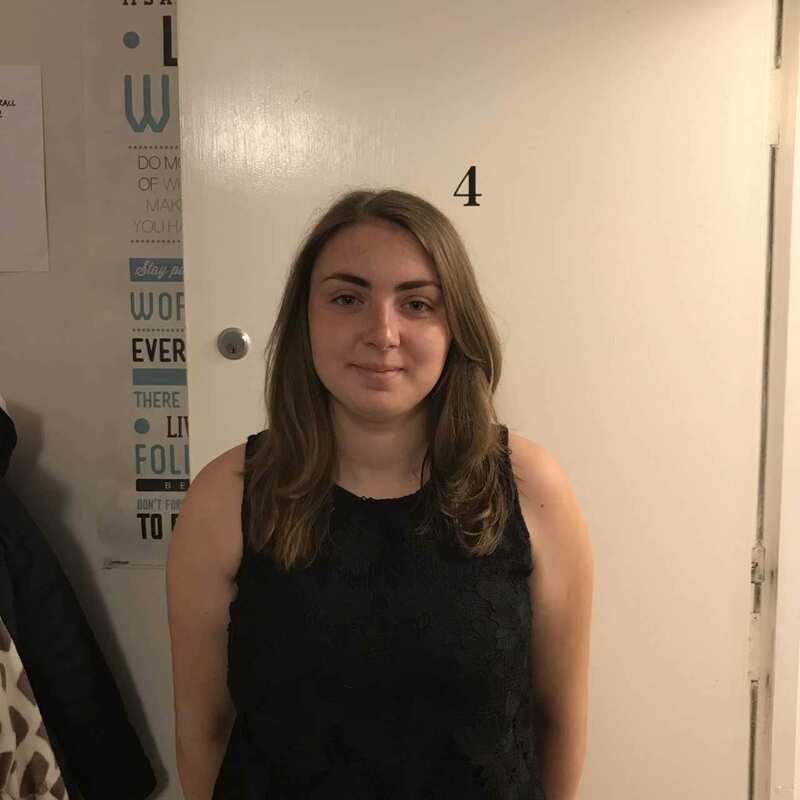 Hayley: A highlight of the internship for me was being offered a place to be a student teacher once I graduate, starting September 2018. This means that I would be able to complete the School Centred ITT programme within this school. This is a massive achievement for me as it means all the time I’ve put into volunteering and into my degree has been worth it and I will have been rewarded in the end with completing my teaching degree. I can’t wait to see what the future brings!!! Being able to deliver lessons on the internship has been an achievement for me as I would never at the start imagined I would be able to get involved as much as I have, and seeing the students within just two weeks improve and develop has been amazing, it’s been incredible. Q: Sum up your experience in three words for us. This entry was posted in News, Students and tagged internship, LTSA, SDC, teaching on August 3, 2017 by Sandy Willmott.